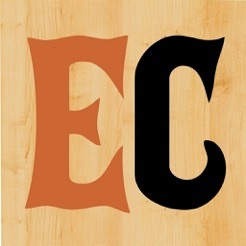 EC is the mobile version of EverythingCountry.com, the premiere country music and lifestyle portal on the internet and a proud member of the Country Music Association. 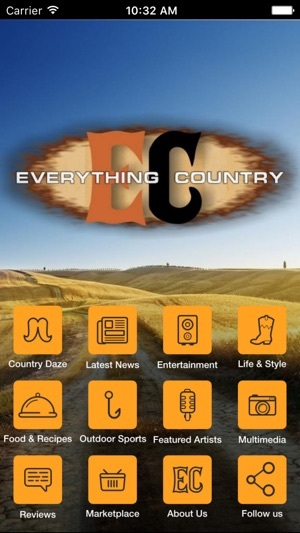 EverythingCountry.com is the premiere country music and lifestyle portal on the internet. We consolidate news, entertainment, lifestyle, food, travel, shopping, multimedia and more into one spot for all your country and Southern lifestyle needs. 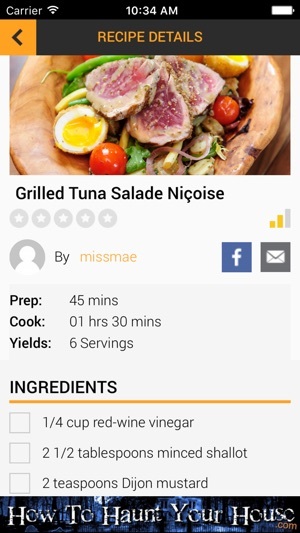 Our staff of authors also generate other content for our viewers such as music and product reviews, recipes and unique articles with our Everything Country twist and a whole lot more. 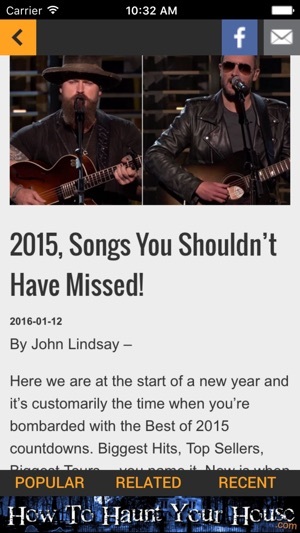 So happy that I finally found an App that gives me everything about country all at one site!!! Can't wait to tell my friends. Very clean app. 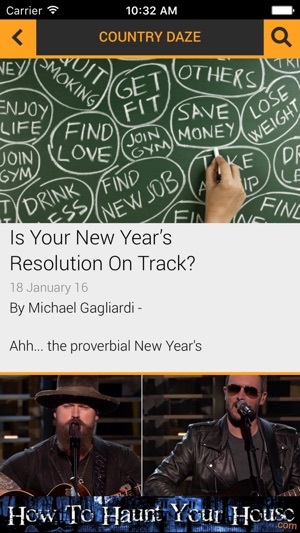 Not flooded with ads like most free apps. Nice design.